1. Your answer to any particular question should not extend for longer than 60 seconds. Anything longer than this will likely lose the listener, annoy the host, and use up too much of the limited time that the radio station is allocating to your interview (often this is approximately 10 minutes). 2. Anticipate what questions you are likely to be asked—and have your answers prepared on index cards –but DON’T read the cards in answer to any questions—just use the content of the cards to remind you what you want to say. 3. Have a separate index card for each topic that you want to cover in the interview—this will help ensure that you don’t forget to say certain things that are important to you. These items should be those that you think will be the most provocative and interesting to listeners so that they will want to check-out (and hopefully purchase) your book. 4. Be prepared for questions that don’t relate to your book. The interviewer is likely to ask about what your ‘credentials’ are for writing the book, what your background is, etc. 5. When you speak, your voice should sound animated and happy during the interview. If you sound ‘down’ or boring, the listeners will tune-out mentally and the interviewer may truncate the interview. To help sound “happy” –place a mirror in front of you and make a point of smiling –because it has been shown to be a scientific fact that if you are smiling, your voice will sound happier! 6. If your interviewer isn’t talking about your book—bring him around to doing so in a subtle fashion. 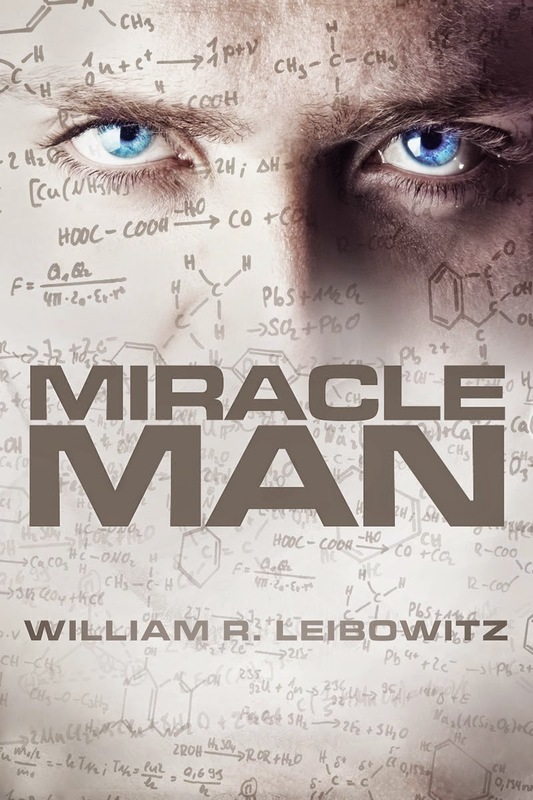 Don’t avoid his questions, but try to answer with something like, “Well, just as in my book, Miracle Man, the protagonist Robert James Austin, experiences ____. Hopefully, this type of answer will remind the interviewer why you are there—i.e., to promote your book. 7. Have a short –i.e., 60 second synopsis of your book prepared. If you’re lucky—the interviewer will ask you what your book is about-and then you can give the synopsis. This is important because the listener needs to know what your book is about—and the interviewer may or may not give an introduction which is adequate. 8. Remember—you are doing the interview to promote your book. So your goal during the interview is to provide enough “listener interest” to induce the listener to (a) remember the title of your book and your name, and (b) buy the book or at least want to find out more about it. 9. Be prepared to tell the listener (a) where they can purchase your book, (b) your website details (if you have one), and (c) your facebook/twitter contact info. This should be done at the end of every interview—and usually, the interviewer will ask you to give that information to the listeners. 10. Hopefully, your interviewer will have read your book. In my experience, that yields the best interviews. But be prepared for the interviewer who hasn’t read more than the back cover description –you’ll have to work harder in an interview like that—but it can still be a very good interview. William R. Leibowitz has been practicing entertainment/media law in New York City for a number of years. He has represented numerous recording artists, songwriters, producers and many of the leading record companies, talent managers, merchandisers and other notable entertainment businesses. At one point, he was the Chief Operating Officer/General Counsel for the Sanctuary Group of Companies, a U.K. public company that was the largest ‘indie’ music company in the world (prior to its acquisition by the Universal Music Group).